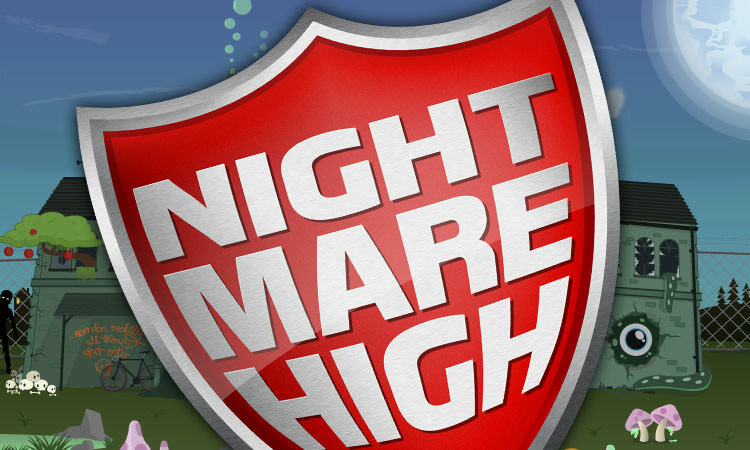 Nightmare High was an online game experience for kids age 10–13, combining film, games and advice about dealing with change. I worked with content agency, Somethin’ Else, to design an interface that brought these elements together into a game interface that presented players’ achievements, and guiding them to the next part of the experience. It was a hugely successful project, and won a BAFTA Kids award for Best Interactive in 2012.